Backyard poultry is a part of livestock among the farmwomen. However, low egg production and weight gain is the major problem in the back yard poultry. 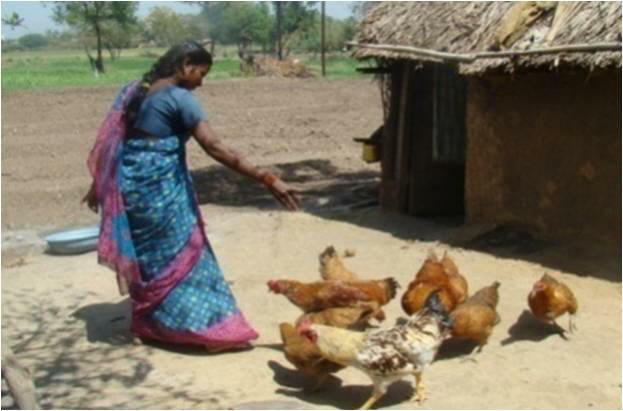 KVK conducted various programme to improve the status of backyard poultry for the farmwomen. 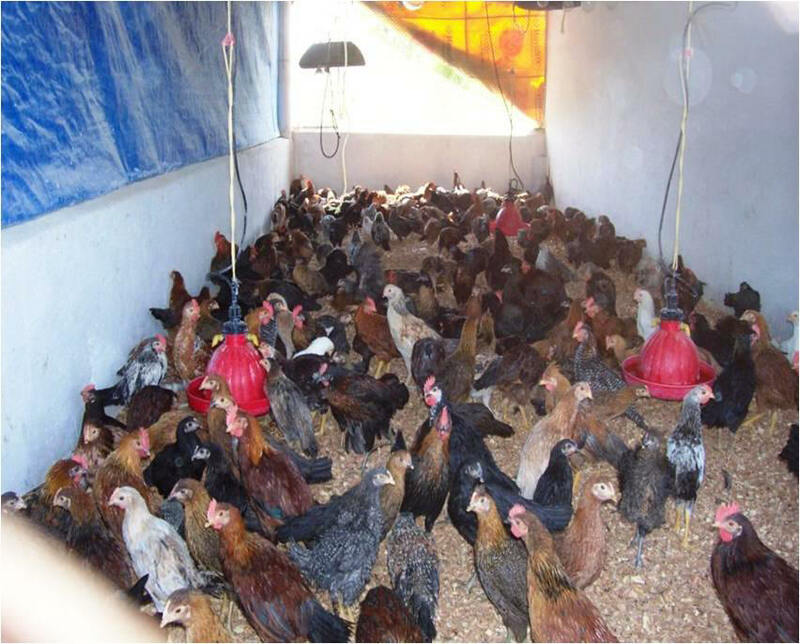 For this purpose KVK selected two breeds of poultry, Vanraja for weight gain and egg production and Grampriya for egg production Total 180 families from selected village given 10 +1 birds of Vanraja and 100 unit of capacity 50 Grampriya for backyard poultry to up-grade the local flock of poultry. The results of the breeds were encouraging. meat taste like local poultry . The concept was more appreciated by small and marginal farmers particularly farm women.